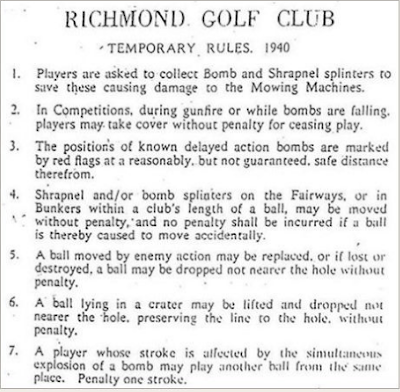 These were the temporary rules in effect during World War II at the Richmond Golf Club in England. That's golfers for you. 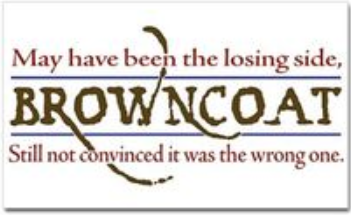 Whatever happens, they'll gut it out to finish play and get to the beer at the 19th hole.